Colorful Leaves. Crisp air. Cool days. Leaves falling. Light jackets. Football. Hayrides. Leaves Burning. Halloween. Homecoming. Pumpkin Spice. Yard Rakes. County Fairs. Let me start off by saying that I like summer. Summer is a great time for a lot of reasons. But… about this time every summer I find myself stuck in the heat on a really hot day and I start contemplating all the wonderful things about fall. The above are just a few of the associations I make. I didn’t, however, list an increasingly prevalent autumn custom that warrants the attention of many a fiance. 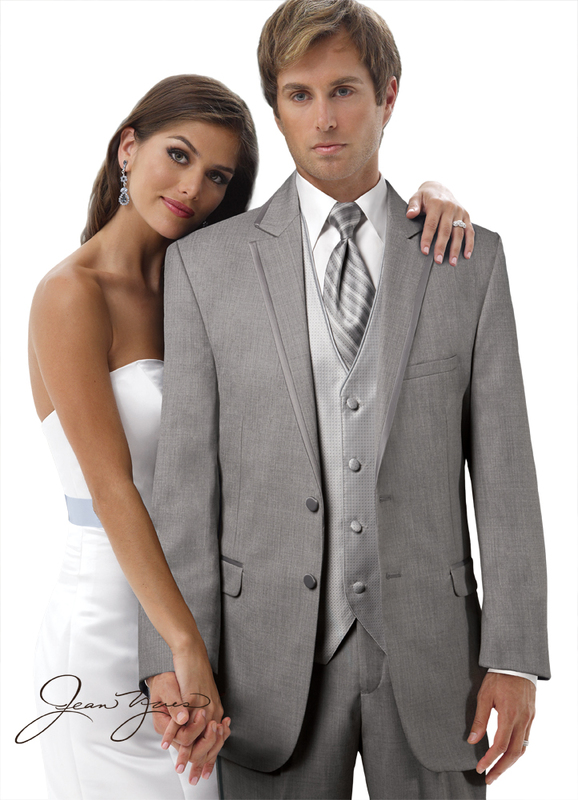 Fall weddings are just around the bend, and the time to pick out what you’re going to wear is now! When your wedding day has a beautiful autumn backdrop, sprinkled with vibrantly colored leaves, blue sky, warm(ish) sun, cool crisp air, and has that undeniable smell of burning leaves somewhere in the distance, the term “Happiest Day of Your Life” gets a little happier. The term ‘Fall Wedding’ actually encompasses a lot of different kinds of wedding, the commonality between them not being the look or venue but rather the season and the feel. 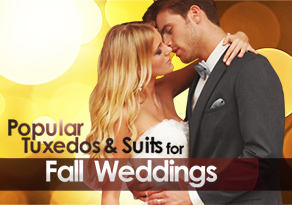 Among the most popular of these fall wedding types are Church Weddings, Garden Weddings, and Destination Weddings. 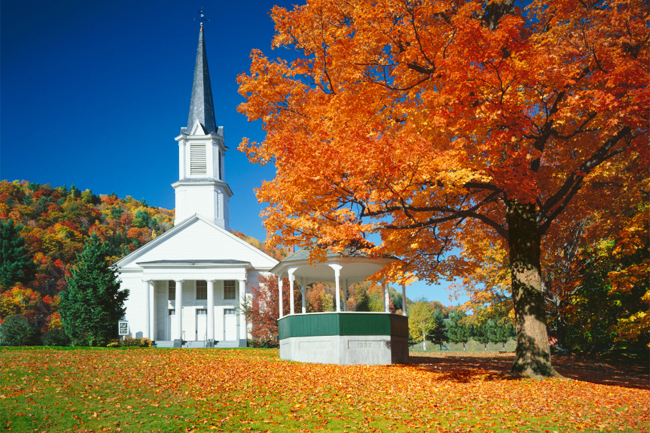 Being the most traditional, fall church weddings are also the most popular. When planning a church wedding, it’s always safe if not expected to keep things classic and tasteful. 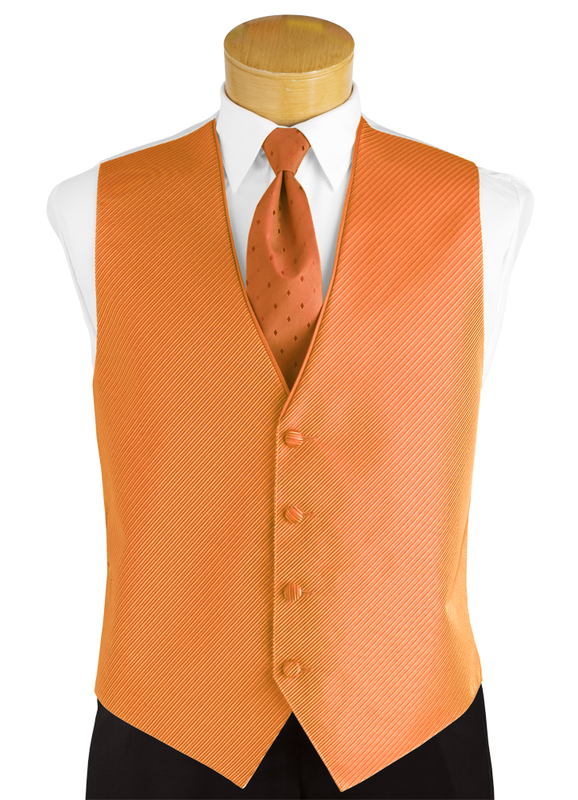 When picking wedding colors, go with autumn colors for a powerful tie-in. 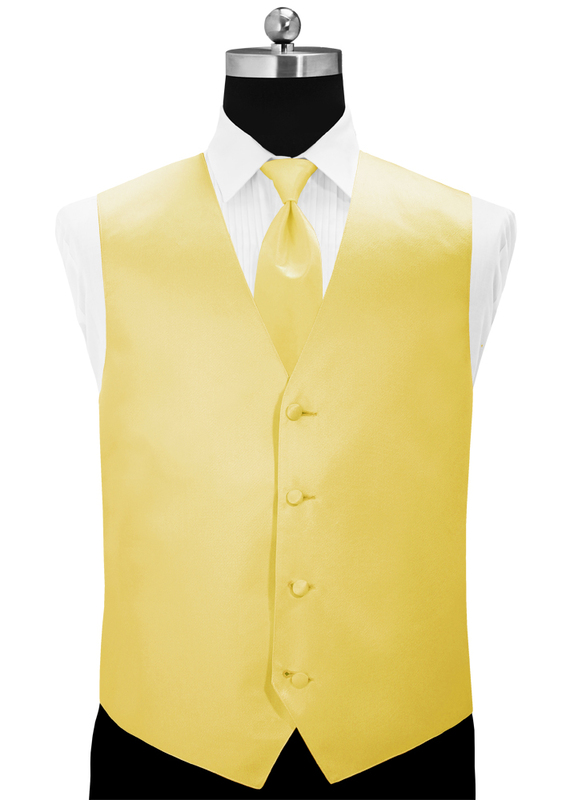 Some couples choose to incorporate fall colors into the bridal party by matching the bridesmaid dresses with the groomsmens’ accessories. Others like to simply sprinkle these colors into the decorations and flower bouquets. 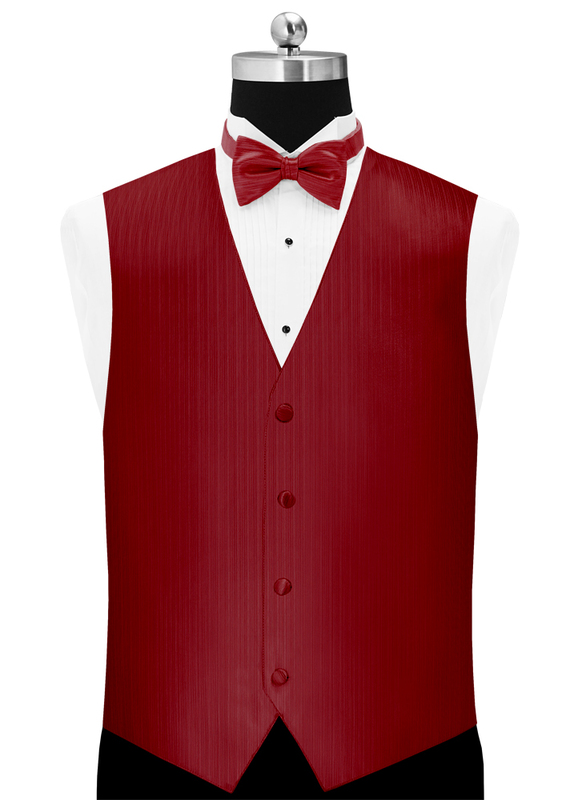 Either way, red, yellow, orange, brown, silver, grey, and of course black and white are all wonderful options for a fall church wedding. Which leaves one big question. 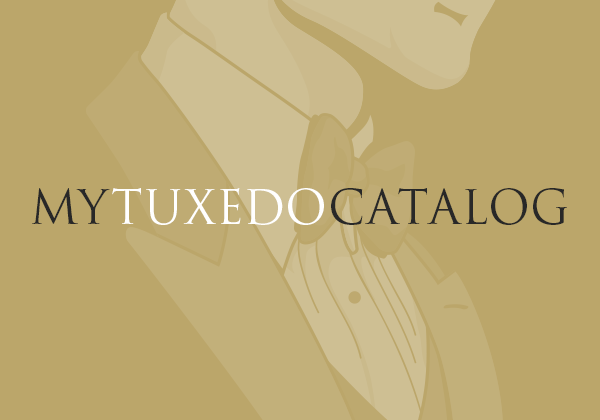 What tuxedo should you rent? 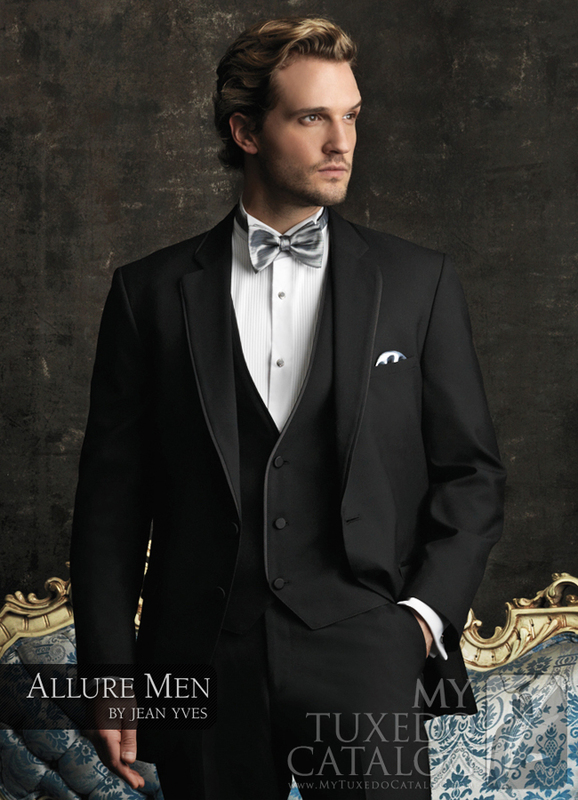 Black ‘Allure Men’ Tuxedo by Jean Yves! 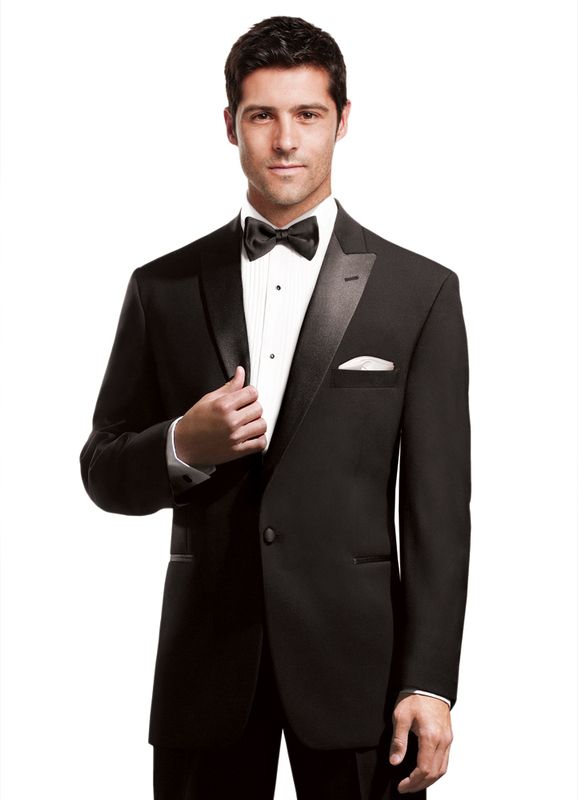 The Black ‘Allure Men’ Tuxedo by Jean Yves is a great option for a fall church wedding because it’s a traditional look, a classic color, and brand new for fall 2012! For this reason, it’s our top pick. We’ve also listed these three options listed below because they are also classic black and extremely suave options to consider. 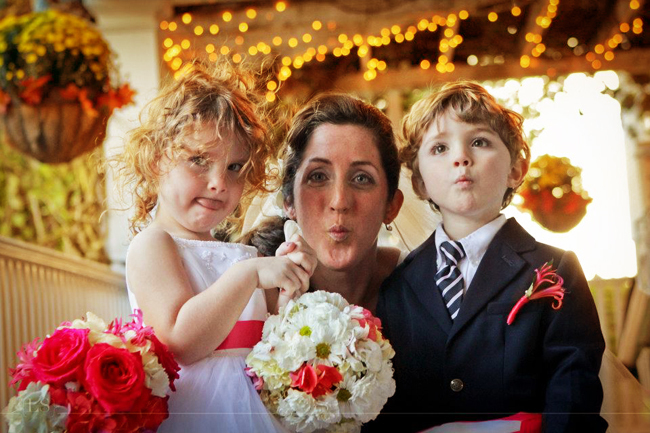 Any of the above can round out that picture perfect wedding she’s had in her head since she was six. As we’ve discussed in previous blog posts, destination weddings are extremely popular and their popularity is still growing. The majority of destination weddings take place during the summer months, since beaches are somewhat synonymous with warm tropical weather. But beaches don’t go away when the warm weather does. 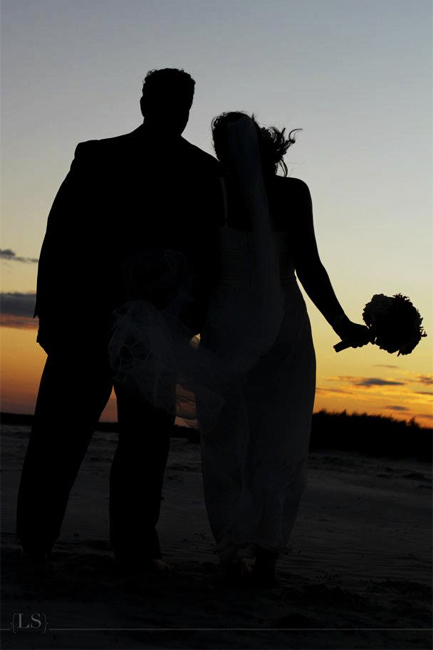 A cool beach can be a beautiful and very comfortable place to get married. You still have the view, the sand, the sound of the tide, the smell of sea salt, and a sun setting just for you. You just have a cool breeze to go along with all that. By nature of the venue, destination weddings tend to be less formal and more relaxed. 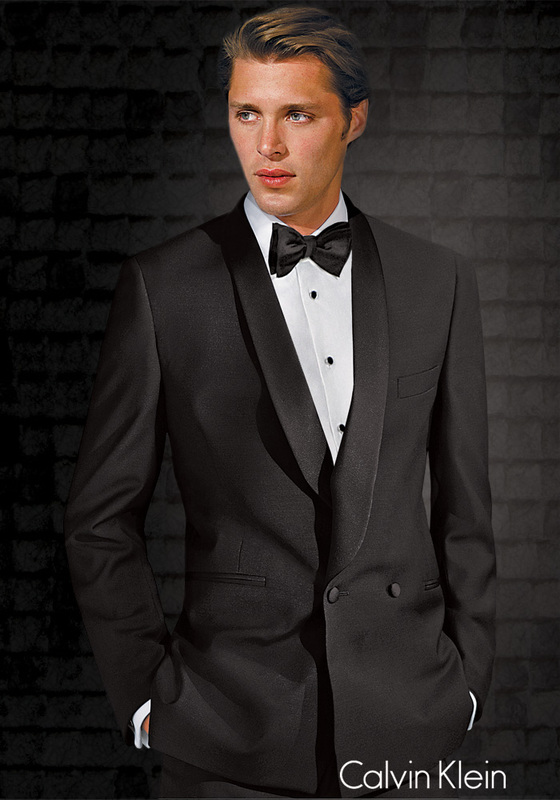 While in the summer months a thin linen shirt and rolled up pants may seem like the way to go, in the cooler months most people prefer wearing a tuxedo or a suit. 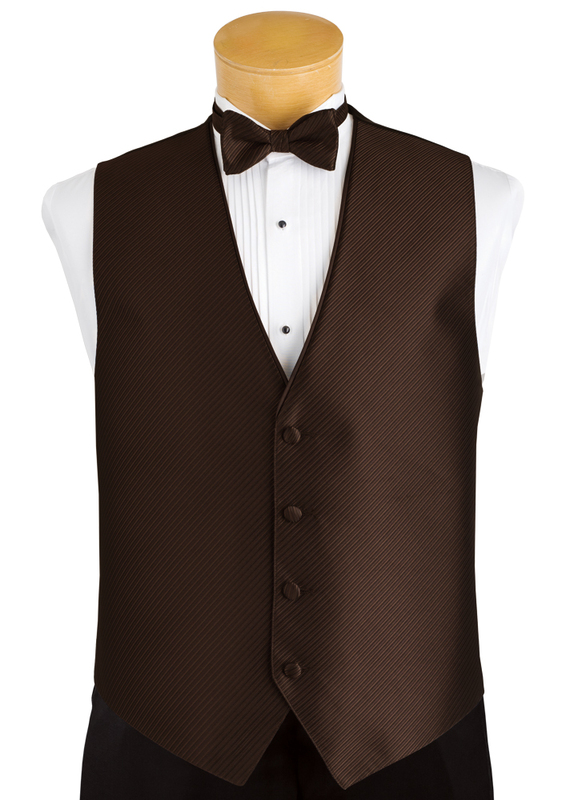 Popular color options range from tan, navy, brown, grey, and black, with the two most popular being light grey and tan. 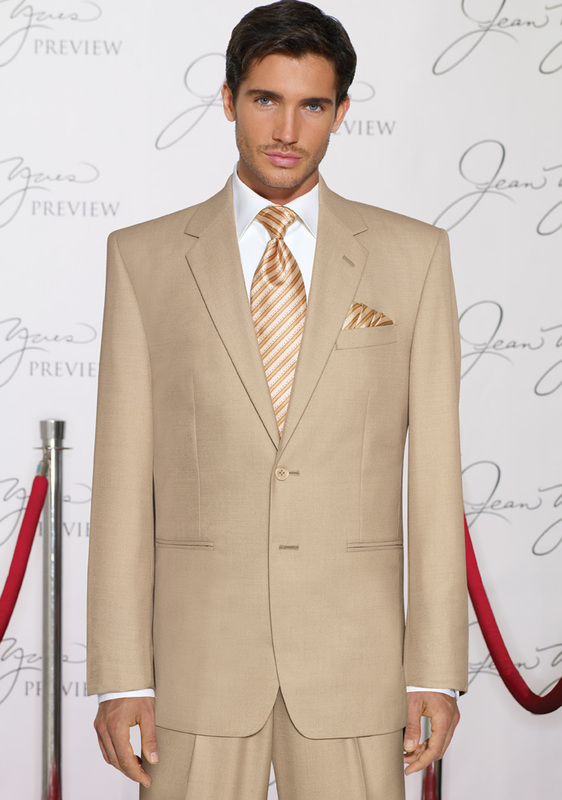 Tan ‘Allure Men’ Tuxedo by Jean Yves! 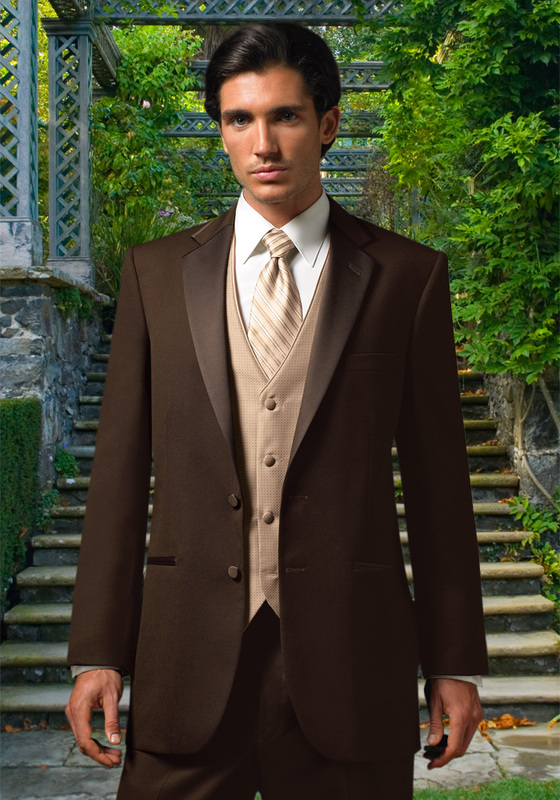 Tan suits and tuxedos are great options for destination weddings because the color blends so well with the surroundings. They also seem to capture the feel of a destination wedding. Below we’ve listed some other very popular styles for this venue. Each one in a different way strikes the perfect contrast against an endless October sky. And last but certainly not least are fall garden weddings. Of the three fall wedding venues listed, fall garden weddings are arguably the most likely to have that quintessential fall wedding feel. Something about being outside in the fall air surrounded by fall themed decorations in a beautiful setting seems to strike just the right balance. And because gardens are everywhere, fall garden weddings are also usually pretty convenient. Fall garden weddings are inherently less formal than fall church weddings, which relaxes the dress code and attitude somewhat. 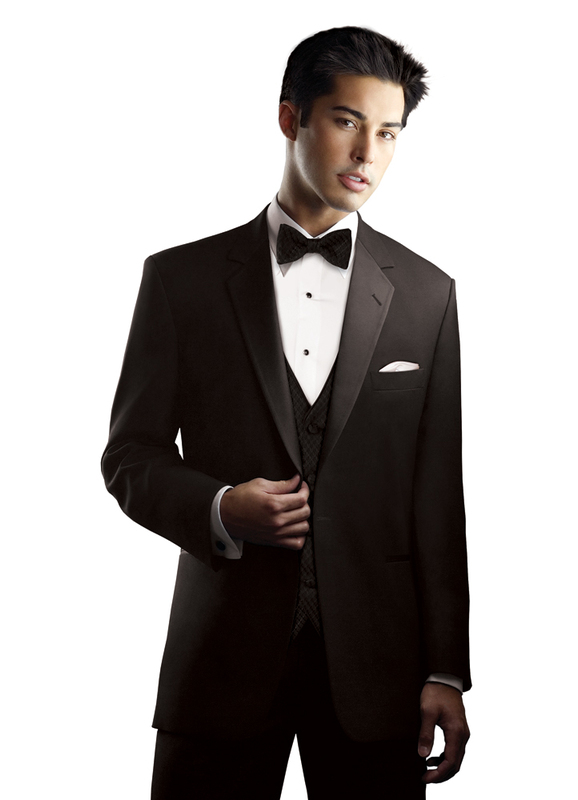 But, they are generally more formal than destination weddings, keeping the dress code classy and the mood ceremonious. 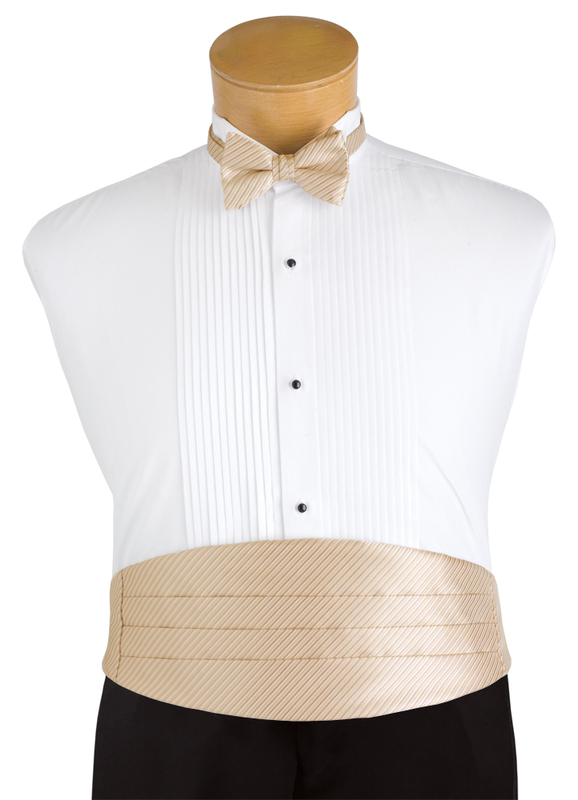 The combination creates a comfortable and fun atmosphere with a respectful and reverent attitude. 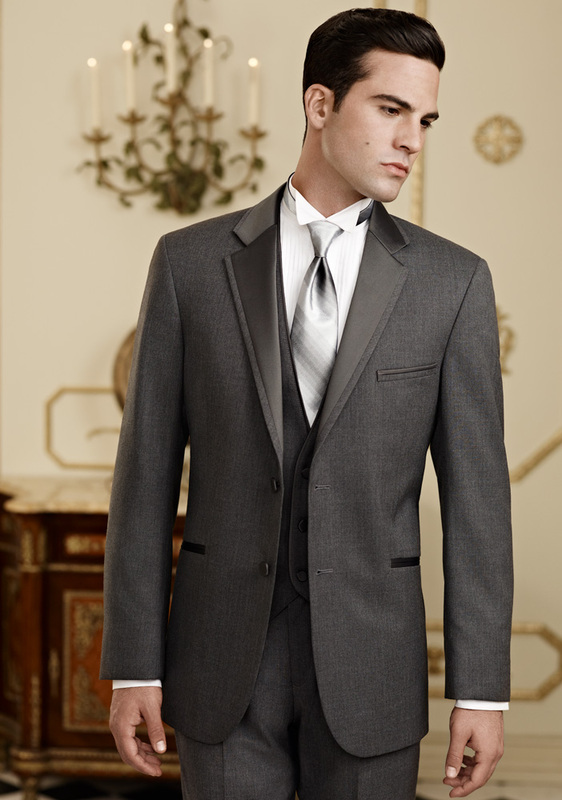 Steel Grey ‘Allure Men’ Tuxedo by Jean Yves! 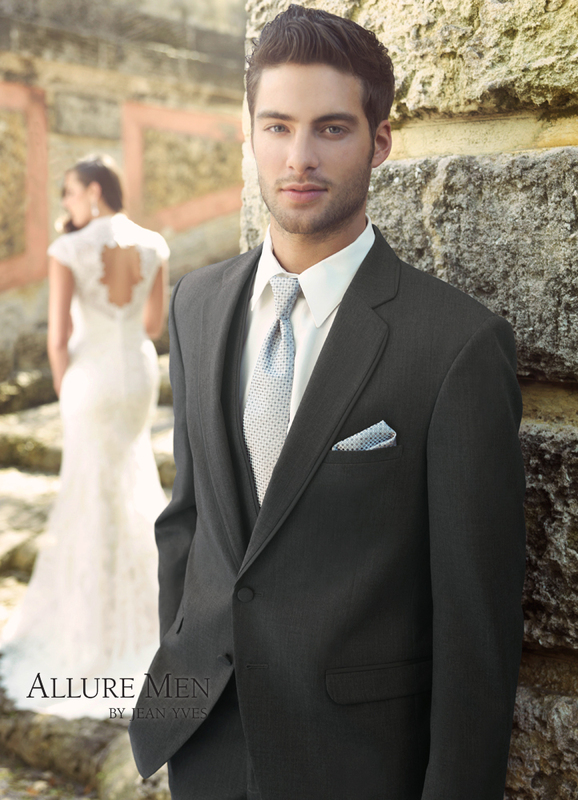 The Steel Grey ‘Allure Men’ Tuxedo lends itself perfectly to events like fall garden weddings. But life is full of varying shades of grey, many of which are also very popular for this venue. Below we’ve listed some alternatives that also perfectly set the tone for your day in the garden! 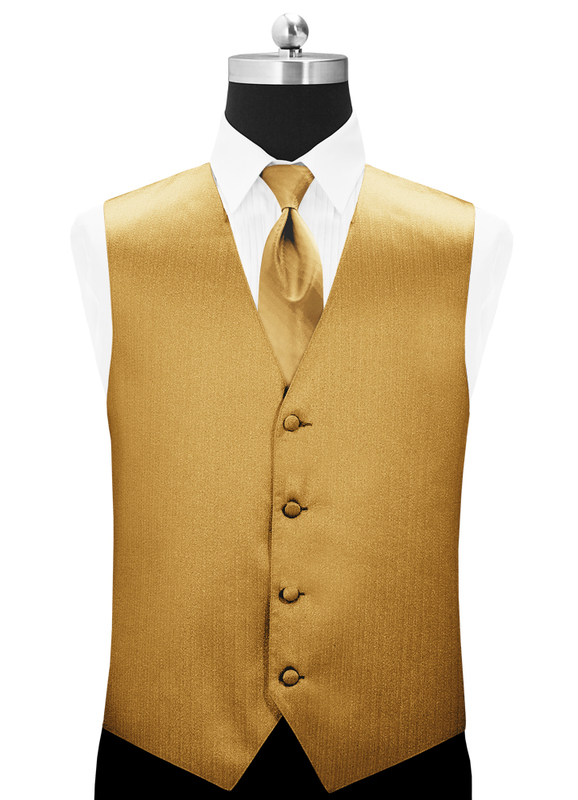 To add a little more fall flair to your wedding, consider going with any of these fall colored formal accessories! For more ideas and inspiration for your wedding, check out our “Wedding Inspiration Board” on Pinterest! Like what you see? Hate it? Can’t keep quiet? Can barely contain yourself? Well… don’t. Tell us what you think in the comments section below!